The CLA Real Property Law Section’s 38th Annual Spring Conference (formerly the Retreat) is the leading educational conference for California real estate lawyers. 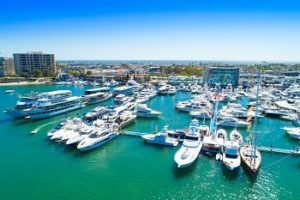 The 2019 Spring Conference will be held in Newport Beach this year and will include 44 legal education seminars featuring outstanding CLE programming on a variety of real estate topics, as well as ethics, elimination of bias, and competence. 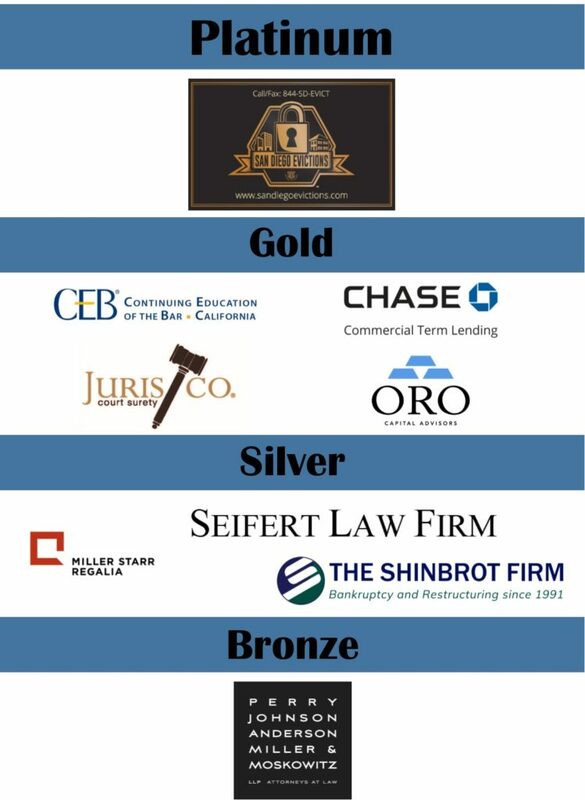 This event is regularly attended by 250-300 attorneys from all over California who range from established real estate attorneys in their respective fields, to new lawyers just starting their careers, and other real estate industry professionals. Some of the many highlights of this conference will be our key-note speakers. We are thrilled to have Janice Brown, the founding partner of Brown Law Group in San Diego, a renowned speaker in her field, will be providing valuable insight into attorney work-life balance, diversity in the workplace, and building a successful law practice. To top off the weekend we will have fun-filled networking cocktail receptions, breakfast seminars, golf competitions, and exciting off-site excursions for attendees to enjoy.